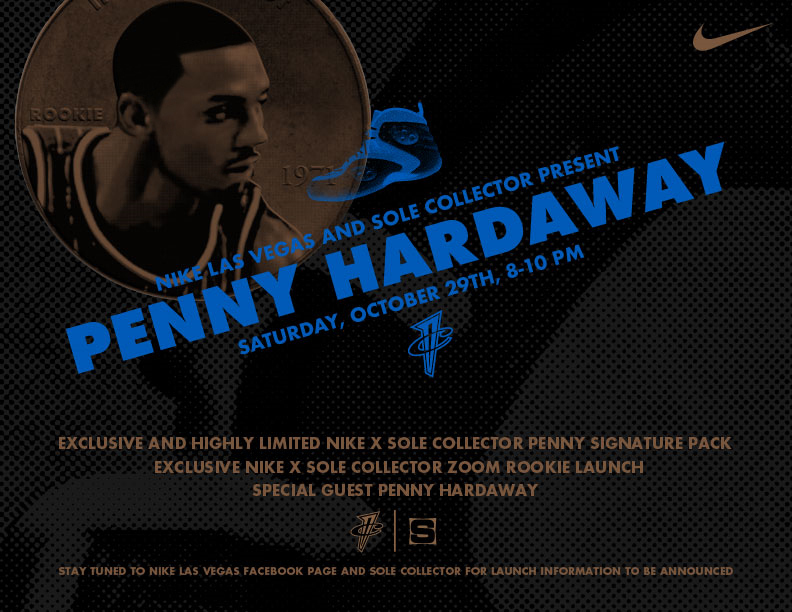 Nike and Sole Collector team up for a limited launch event of the Zoom Rookie LWP, starring Penny Hardaway on October 29th at Nike Las Vegas. 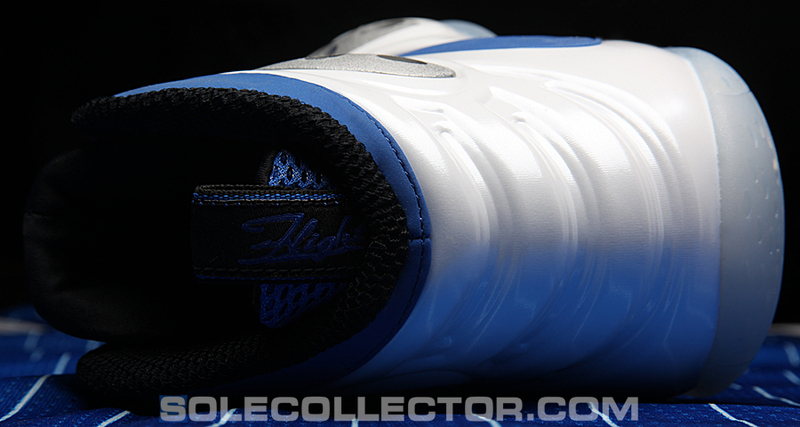 After thoroughly enjoying the 2006 Sole Collector Grand Finals at Nike Las Vegas, capping off a string of six NikeTown events and collaboration releases, we'll be returning to the Forum Shops at Caesar's Palace on Saturday, October 29th to celebrate the launch of a new chapter in Penny Hardaway's footwear collection. Blending together two of Hardaway's favorite pre-signature models in the Air Go LWP and Air Flight One, the new Zoom Rookie LWP is a modern update crafted by Nike Sportswear Basketball Design Lead Marc Dolce. Inspired by Hardaway's classic Orlando Magic jerseys, the Sole Collector x Nike Zoom Rookie LWP takes on a timeless varsity royal base atop a pearl white Foamposite upper. The unmistakable spheres of the Flight One can be found re-interpreted on the Zoom Rookie LWP in metallic silver, a nod to the silver stars found on the team's jersey and shorts. The lone "1 Cent" logo hit on the upper is fittingly seen in copper. Join us for a launch party that will include insights and design cues behind the Zoom Rookie LWP straight from Marc Dolce, as well as an exclusive look at what Nike Sportswear has in store ahead from Sportswear Category Footwear Leader Gentry Humphrey. 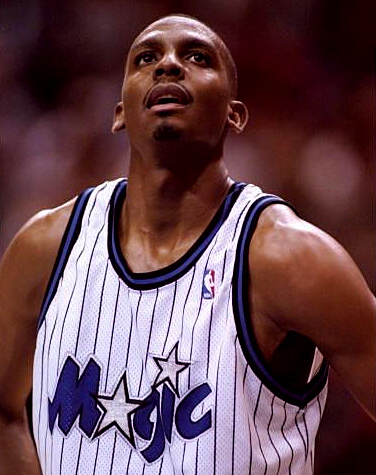 Our special guest of the night is none other than Penny Hardaway himself. You simply won't want to miss a chance to hear Penny discuss his iconic signature series, field audience questions and celebrate the launch of his newest "1 Cent" donning sneaker. To purchase a pair of the Nike x Sole Collector Zoom Rookie LWP, make sure you plan to be in Las Vegas by Saturday, as all wristbanding will take place on the day of the event. Stay tuned for the exact time. 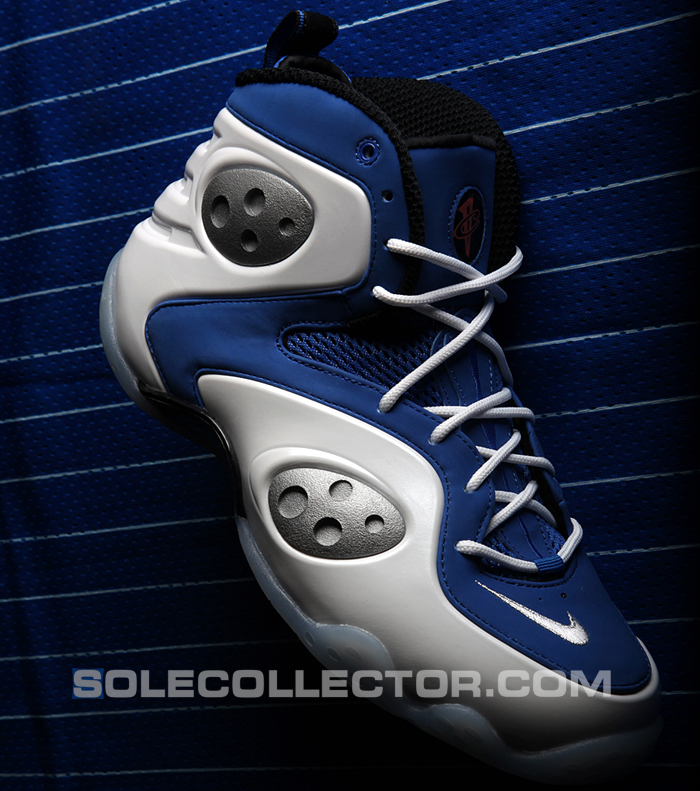 For more information, continue to check SoleCollector.com and the Nike Las Vegas Facebook Fan Page.